Membahas software open source alias free atau gratis. The absence of any license fees for the acquisition and use of the product. There is no language barrier. If your language is not included in LibreOffice, then certainly it will change soon. Open access to source code under a license agreement OSI. In LibreOffice rich heritage. The development has its roots in the past. Community has more than 20 years of experience on which to rely. Thousands of users around the world take part in beta testing the new version. The process of creating LibreOffice fully open. 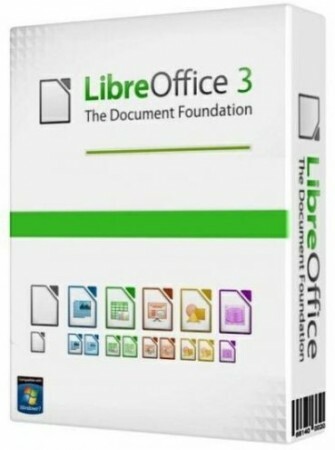 Everyone has the opportunity to participate in the improvement of LibreOffice. Switching from another office suite on the LibreOffice simple, because LibreOffice supports most existing file formats "office" files. LibreOffice has the technical support that is provided by volunteers around the world to help find answers to both novices and experienced users. Erm can you tell me what is the difference between libreoffice and msoffice? Which one is better? Libre os ms? Kami Jual Keyboard Wireless & Gaming untuk Laptop / PC Anda.